Schedule your appointment in our Jenkintown store for our upcoming MOB/MOG Trunk Show. See the Spring 2019 collection of MGNY by Madeline Gardener. Schedule an appointment to take part in our Martina Liana trunk show this June! 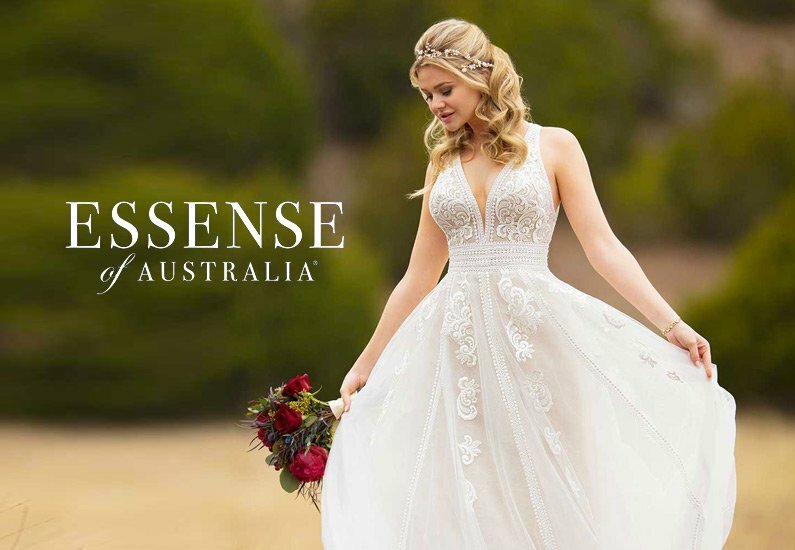 Schedule an appointment to take part in our Essense of Australia trunk show this July!